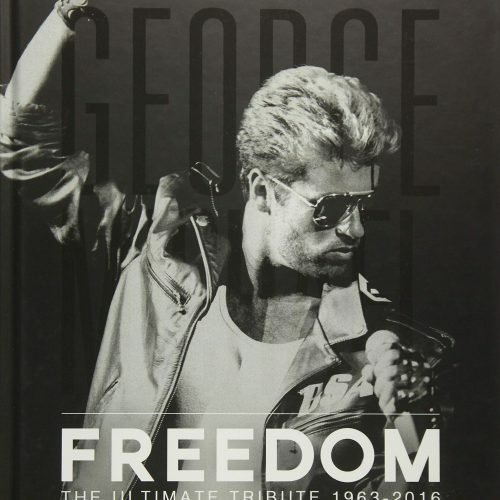 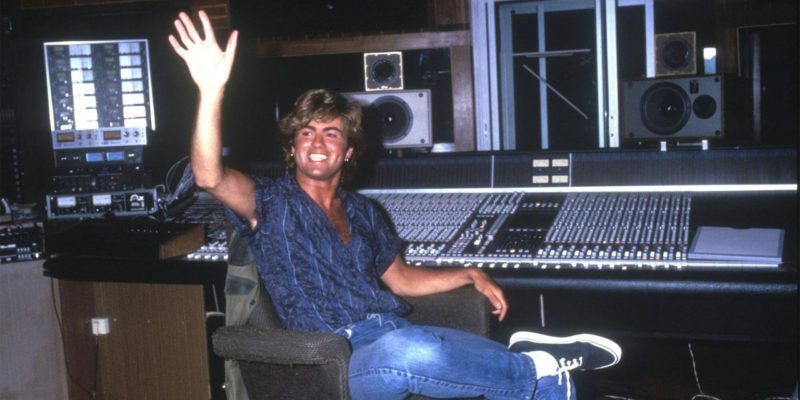 Interview of George Michael and Andrew Ridgeley entitled “Wham! 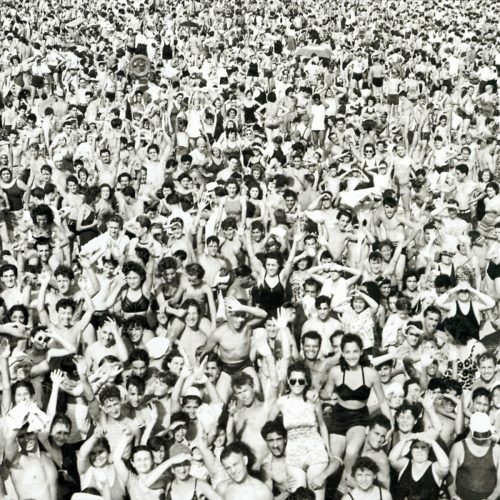 The Beach Boys” written by Neil Tennant and published in the Star Hits magazine on May 24, 1984. 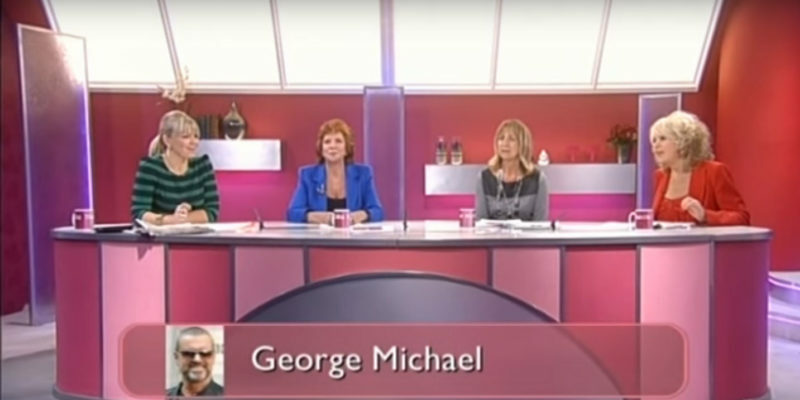 George Michael called the television show Loose Women on March 18, 2011, to promote his True Faith video and participation in a Comic Relief sketch. 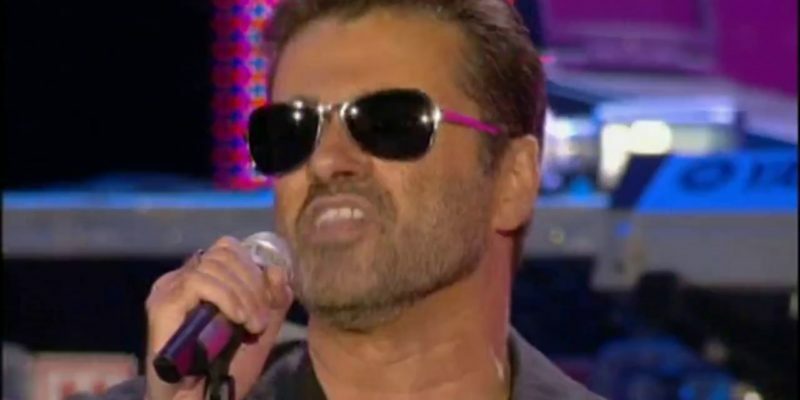 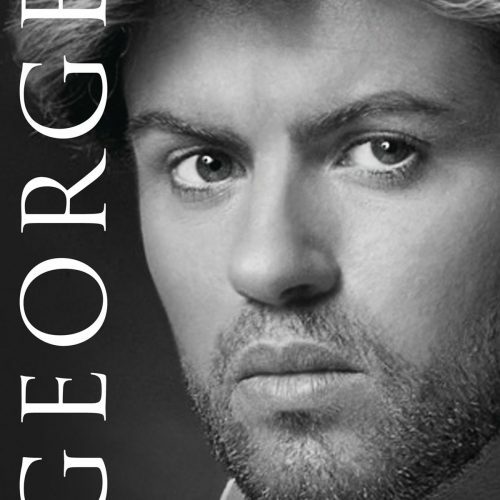 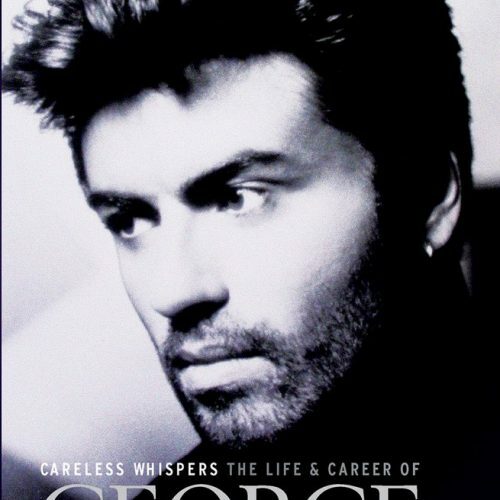 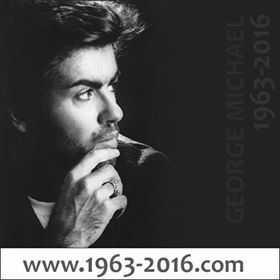 On March 11, 2011, George Michael sat down for an interview with Mark Goodier for Smooth 102. 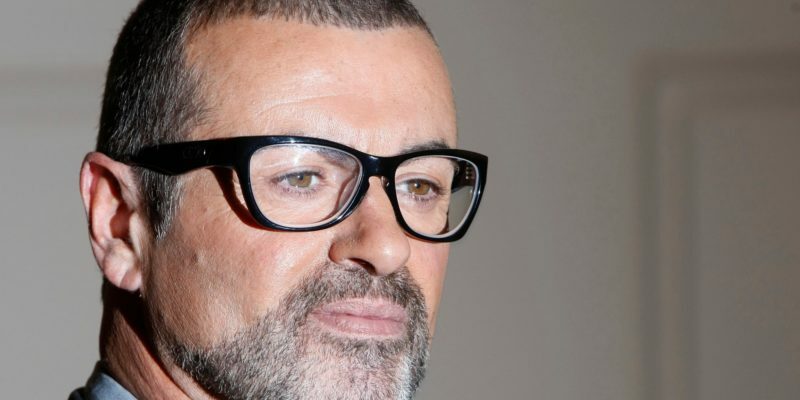 Below is the transcript of the interview, originally posted on georgemichael.com website on March 15, 2011. 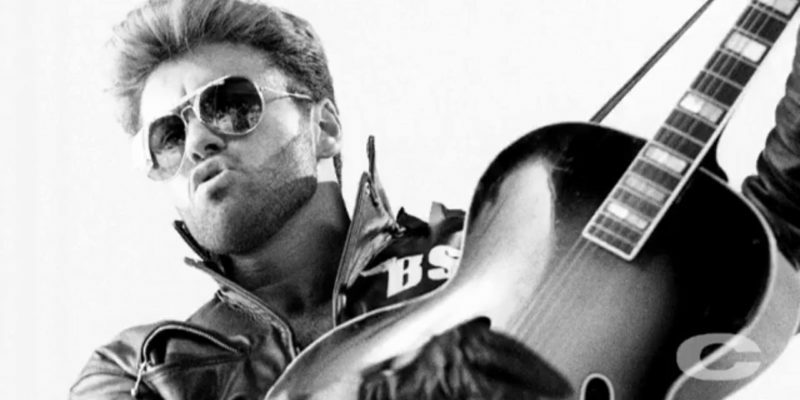 Read the 2003 Kristy Wark interview about his duet with Sir Paul McCartney at the Live 8, other duets he wants to do and lightening up. 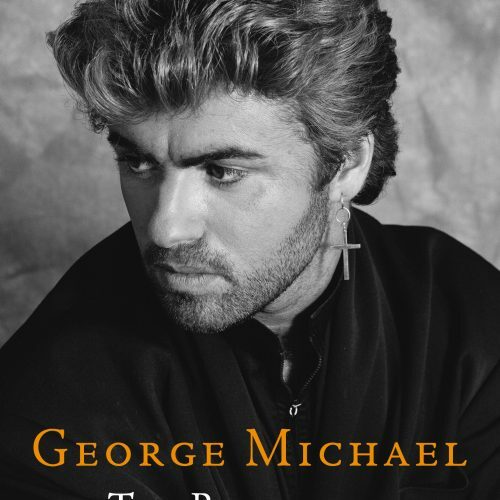 The interview entitled “George Michael” Tales from Gymnasium” written by Tony Parsons and published by The Face magazine in November 1987. 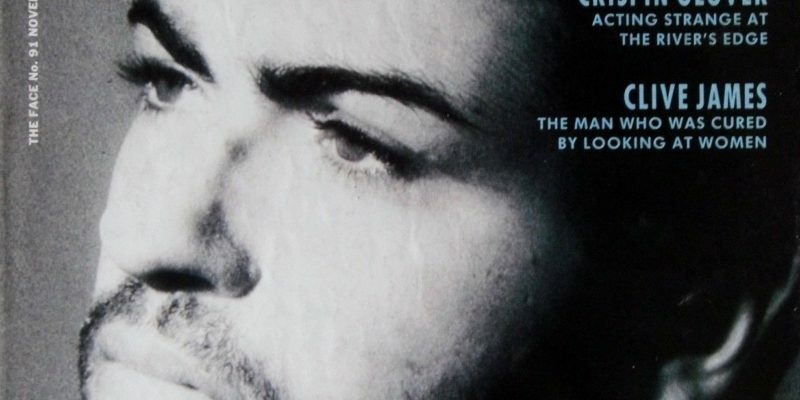 Here is the article entitled “1988: George Michael” written by Adrian Deevoy and published in Q magazine in January 1990.